SKU: 3C01290977. 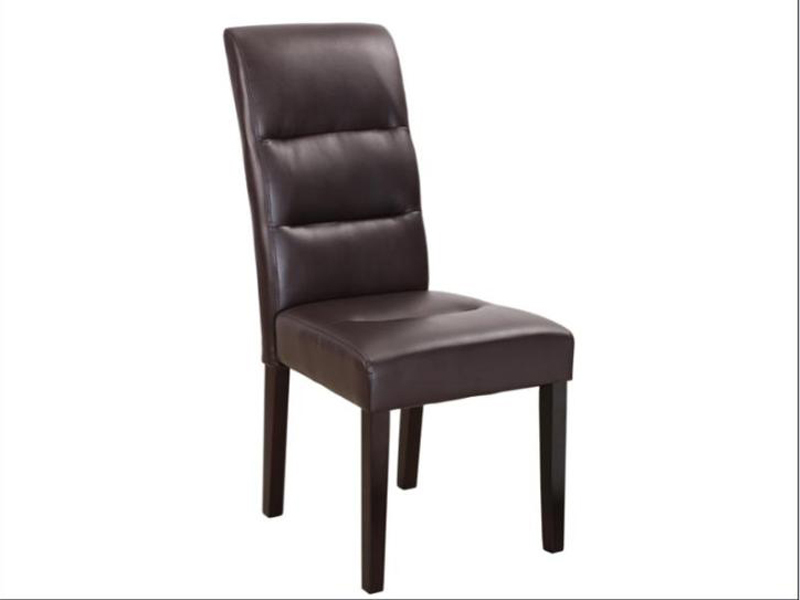 Categories: Clearance Sellout, Dining, Dining Chairs. Tags: chairs, dining, dining chairs, home, living, malta.